The present study is to use artificial neural network (ANN) models for the prediction of meteorological data. Artificial neural network models namely multiple layer perceptron (MLP) and radial base function (RBF) have been used for the prediction of meteorological data. To confirm the performance of the models, the hourly and monthly predictions of variables have been compared with results obtained by multi-linear regression model, recorded by meteorological stations. The MLP and RBF have given 91–96% accuracy for predictions of all cases. In addition, the forecasts demonstrated a strong linear correlation with the data recorded in between 0.61 and 0.94. The present work has given assurance to use artificial neural network as a strong tool to predict the meteorological data. The investigation is conducted as a case study of two meteorological stations situated in India. 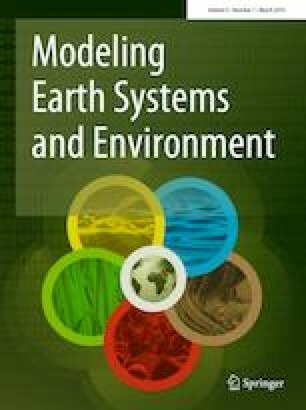 An extension of the present study is to apply these ANNs in other regions with different data types of meteorological data will be the interest of future work.